Is there trouble in Channel 4 Bake Off paradise? 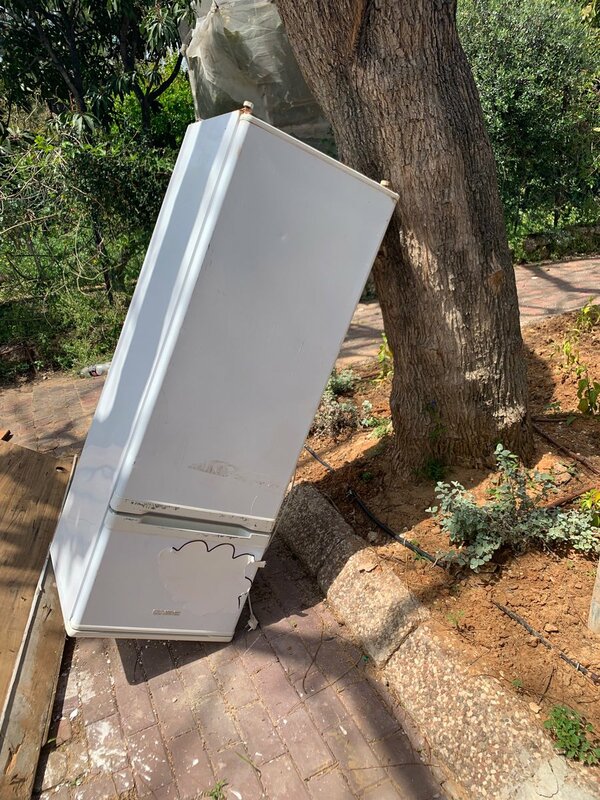 The family favourite former BBC show broke many fans' hearts when it made the leap across to C4 and dropped judge Mary Berry and presenting duo Mel and Sue off in the process. 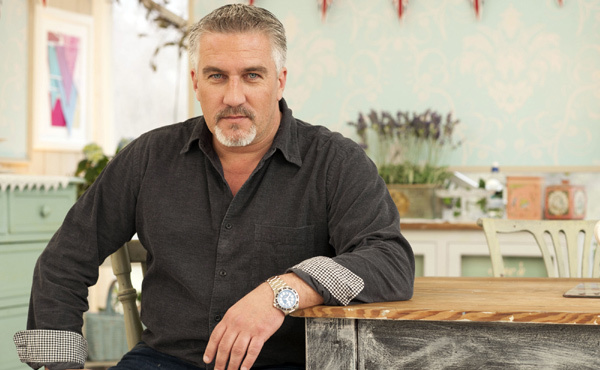 Is Paul Hollywood's new Bake Off line-up working out? Now, with a shiny, new line-up and a pricey baking tent it seems not all is not 100 per cent well in the new Bake Off home. Continue reading: Is There Trouble In New Bake Off Paradise? 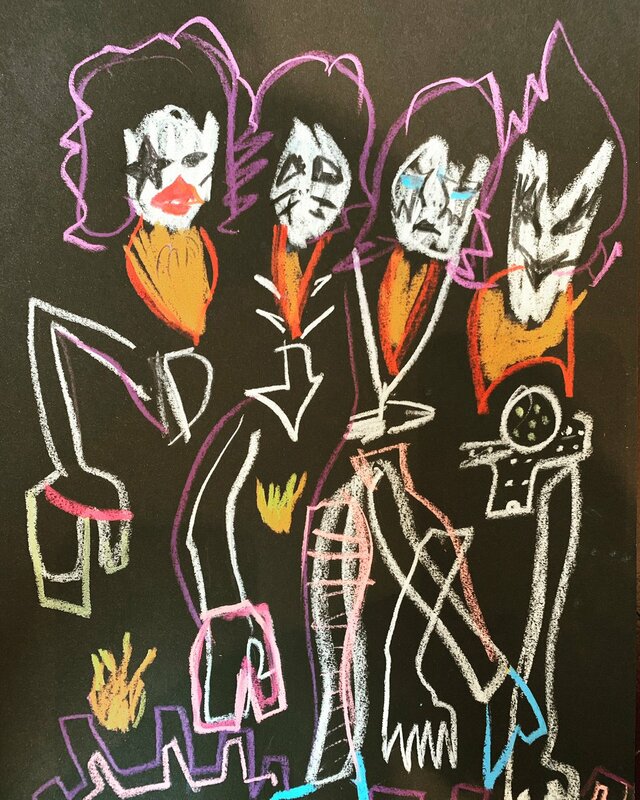 ‘The Boosh Club’ runs from October 20th to January 29th and is a free exhibition at The Book Club in London. The Book Club are inviting you to come on a journey through time and space and enter the surreal and fantastical world of ‘The Mighty Boosh’. 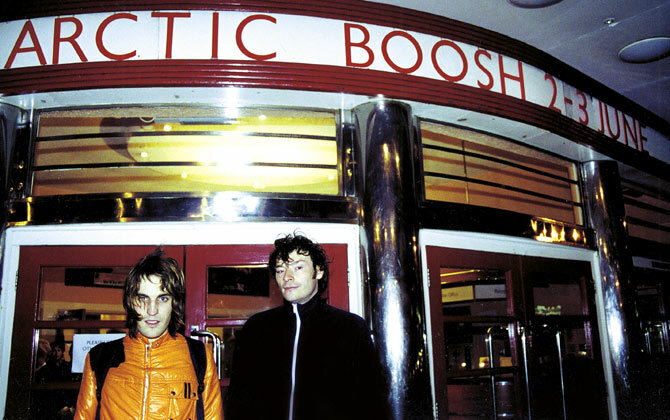 From October 20th the venue in London’s trendy Shoreditch will be transformed into the The Boosh Club, celebrating a decade since The Mighty Boosh’s first UK tour. Barratt says he and Fielding are back working together, seven years after The Boosh went on hiatus. 'Mighty Boosh' star Julian Barratt has said he and comedy partner Noel Fielding are currently working on a new project together. Barratt, who returns to TV later this month in Channel 4’s ‘Flowers’, said that the pair had stayed friends since The Boosh went on hiatus, but now they're back to writing together. 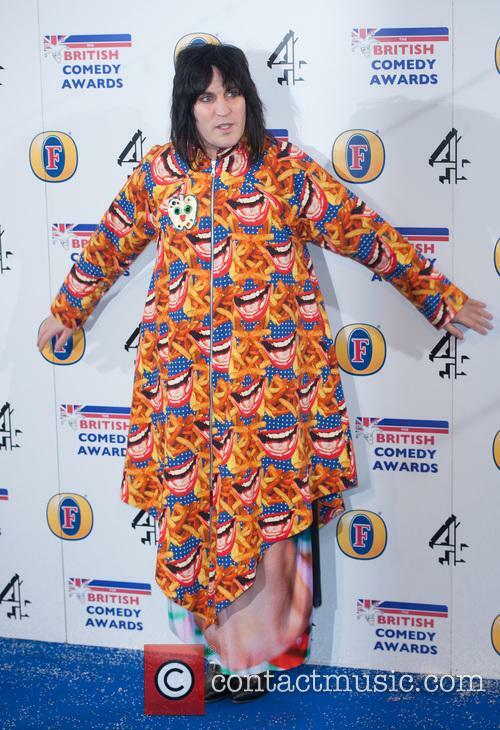 Julian Barratt has said he’s working on new ideas with Noel Fielding. Speaking to The Radio Times, Barratt said: “We’re talking about doing something else together now… something with a longer arc really.” The comedian then went on to explain why 'The Boosh' went on hiatus, following their 2009 arena tour. 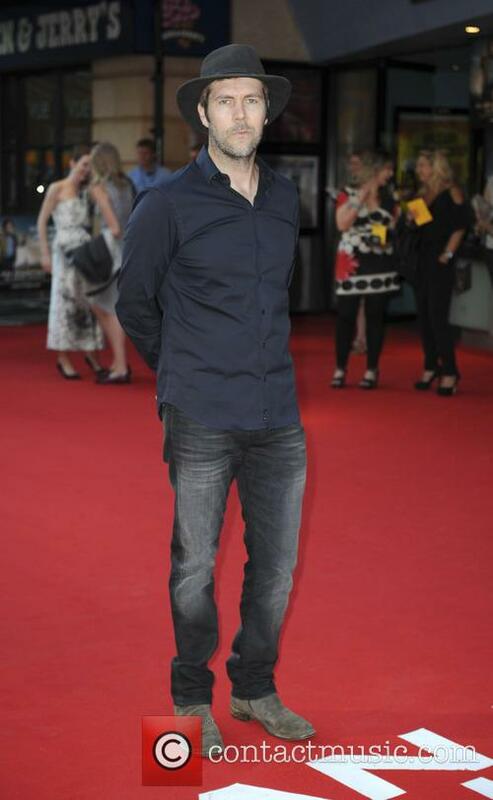 Rhod Gilbert had become the show’s new host last September. The BBC has cancelled long running music panel show ‘Never Mind The Buzzcocks’ after over 18 years on air and 28 series. The show had long been a staple of BBC Two’s autumn schedule, but had suffered from falling ratings in recent years. 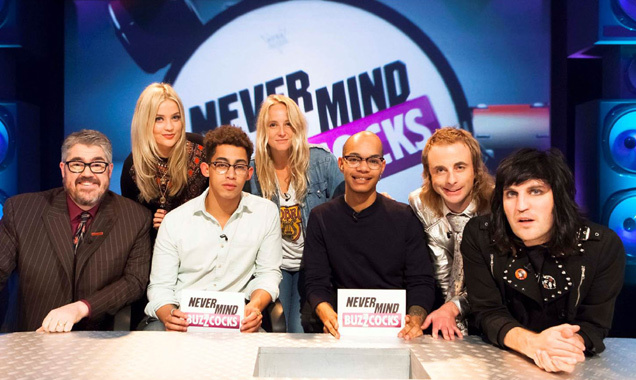 'Buzzcocks' team captains Phill Jupitus and Noel Fielding with series 27 guest hosts Rizzle Kicks. Last summer, in time for Buzzcocks' 28th series, comedian Rhod Gilbert was named as the show's first permanent host in five years. But the addition of Gilbert was unable to improve ratings, which had been steadily declining for some time. 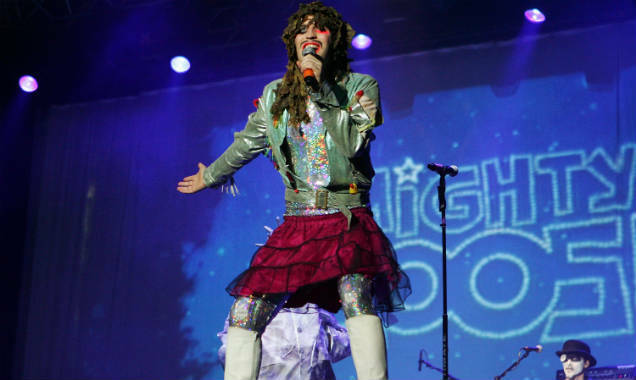 In 'The Mighty Boosh', Noel Fielding took us on a journey through time and space. In 'Luxury Comedy' he invited us to visit Painted Hawaii. 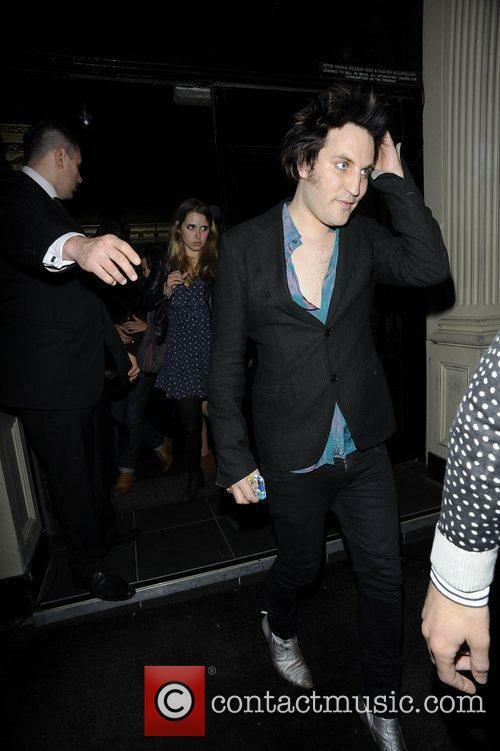 But in 'An Evening With Noel Fielding' the comedian took the audience on their greatest adventure yet, through the many twists and turns of his vast imagination. 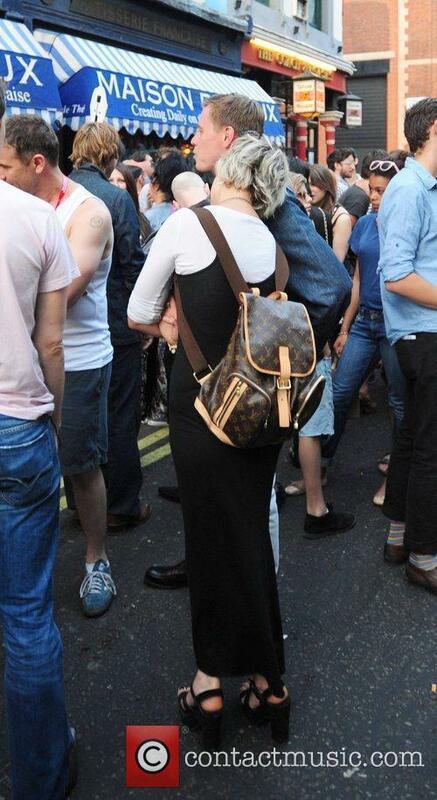 The evening began as ordinarily as possible for Fielding. He was quick to point out that he's now aged 41 (though he could probably still pass for under 30) and so finds himself walking like Prince Charles with his hands behind his back. 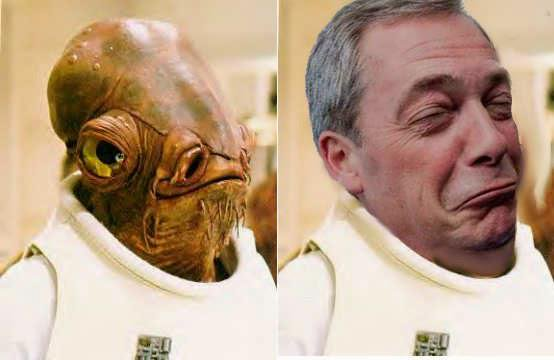 But of course, that's where the similarities end. At 41, Fielding is still as enchanting as ever and holds the same childlike charm which first made him a star in 'The Mighty Boosh'. One joke saw him vividly describe the life of a teabag, complete with 'Dante's Inferno' references, while in another he was simply a 'chicken man' who squawked around the stage amusing himself just as much as everybody else. 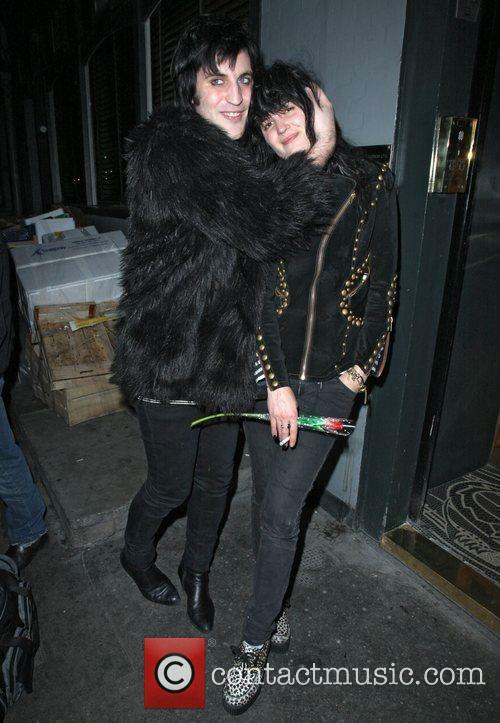 Noel Fielding is the latest comedian to pay tribute to the late Rik Mayall, who died suddenly on June 9 after “an acute cardiac event” following a morning run. The Mighty Boosh star details how Mayall’s The Young Ones influenced his own his comedy, which enjoyed three series on The BBC and a popular live show. Writing in The NME, Fielding notes that The Young Ones was “the first post-punk comedy, and a complete changing of the guard. 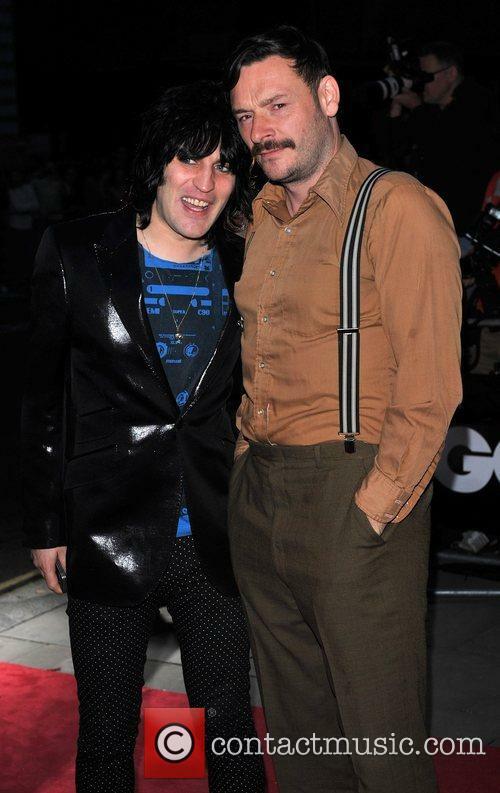 The Young Ones was a huge influence on The Mighty Boosh, for both Julian [Barratt] and myself." 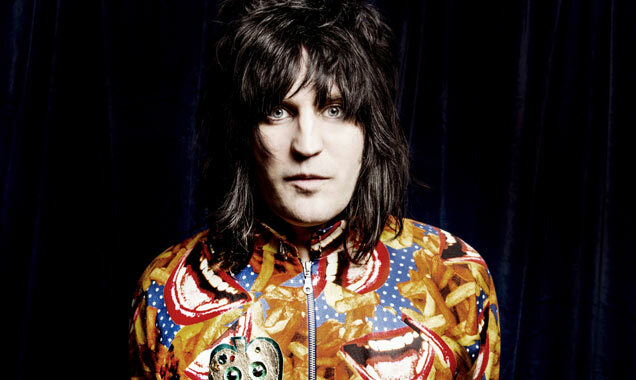 ‘Mighty Boosh’ star Noel Fielding has just announced his UK tour to take place later this year. 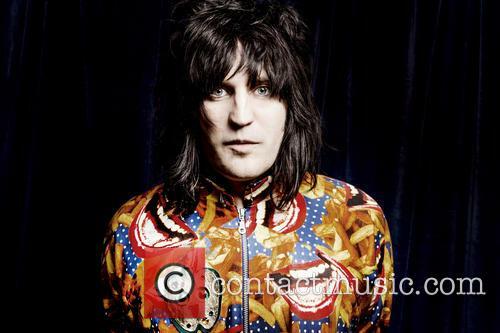 The comedian will be taking ‘An Audience with Noel Fielding’ up and down the country between October and December, bringing along some very funny friends and well known characters. The 23 date tour marks a massive return to standup for the comedian who’s best known for his TV work, but what has he been up to since the hiatus of the ‘Mighty Boosh’ and what can we expect from his solo shows? After the ‘Mighty Boosh’ wrapped up their ‘Future Sailors’ tour in 2009 the pair decided to take a little time off from their famous double act. After all, they’d been doing it for over 10 years at that point. Noel, however stayed on TV and filled Bill Bailey’s vacant seat as a permanent team captain on BBC 2’s ‘Nevermind the Buzzcocks’. He also appeared in films such as ‘Come on Eileen’ and ‘Horrid Henry the Movie’. Then in November 2011 he went back to his other main passion besides comedy, art, and released his book ‘The Scribblings of a Madcap Shambleton’ featuring his own unique art work of portraits, characters and even some stories to go along with them. The book’s promotion saw Fielding travel to Manchester, Glasgow and London demonstrating his painting skills on the windows of Waterstones, Urban Outfitters and in London’s Golden Square. A little help from my friends: Beck performs his latest 'Song Reader' album during an evening that saw performances from Franz Ferdinand, Jarvis Cocker, The Mighty Boosh, Beth Orton and Charlotte Gainsbourg. Depending on the way you look at it, Beck's decision to release his last album in the form of sheet music was either incredibly innovative or unforgivably pretentious. Released in December 2012, Song Reader comprised of twenty songs in sheet music form as well as over one hundred pages of art. The idea behind the unusual decision was to let the fan become the composer, with many interpretations quickly surfacing online showing the versatility of the pieces. 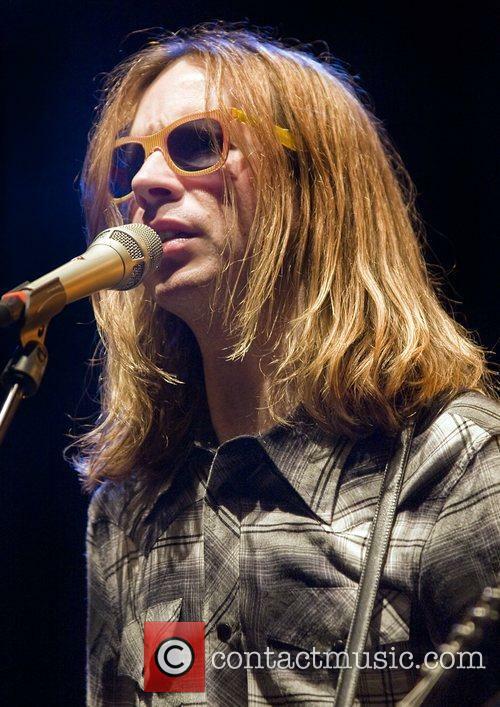 Prolific Experimentalist Beck Invited A Host Of Artists To Help Him Perform Song Reader live. 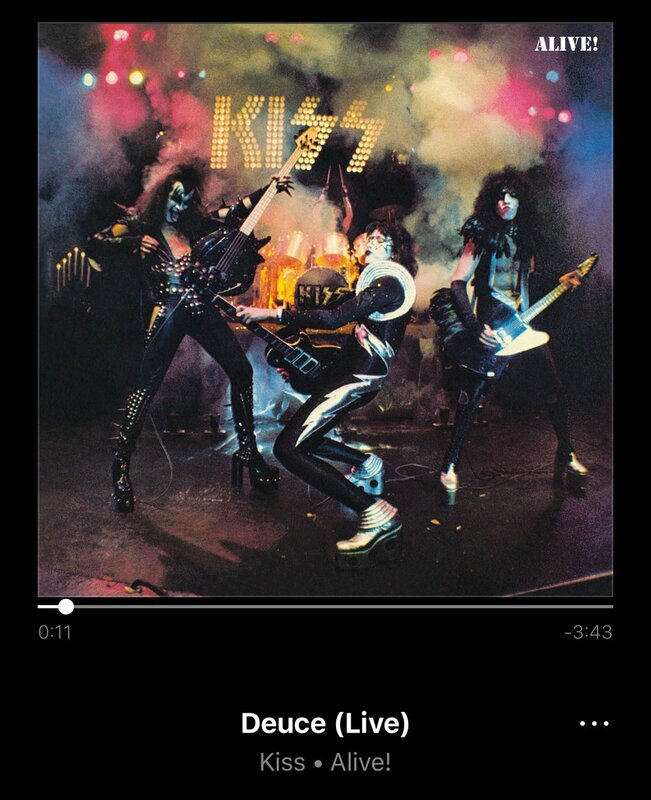 This was all very well if you're a Beck fan with some degree of musical talent but for those hungering for the white rap of Odelay, the pop experimentation of Midnite Vultures or the sweet melancholy of Sea Change were left feeling a little bemused and perhaps even cheated.